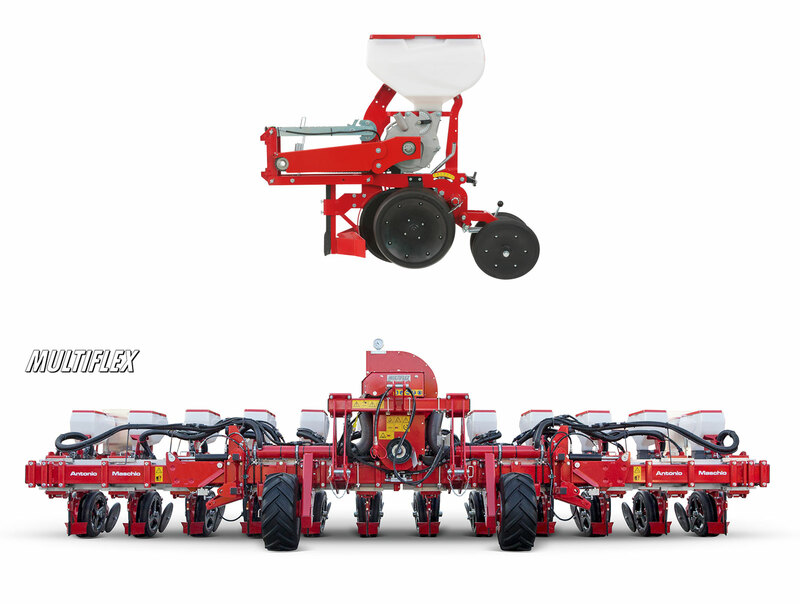 The strong structure, the high distributor and the double opening disc grant productivity and precision with all types of seeds used in the various soil surfaces, even with subsidence and crop residues. 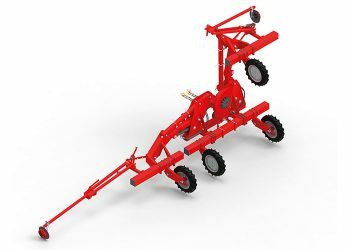 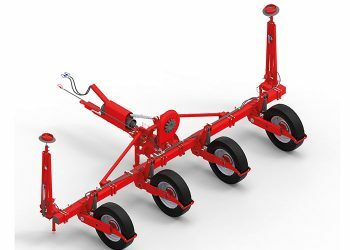 Suitable for planting both on a ploughed field and on a ground with minimum preparation only. It permits to maintain the preset seeding depth. 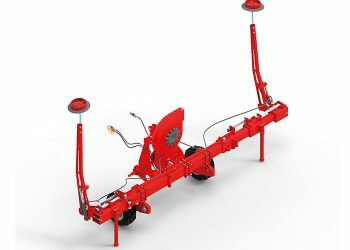 The transmission by chain is a further warranty of reliability and uniformity of the seeds distribution on the row. 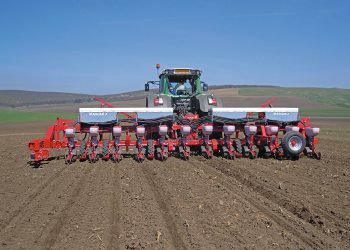 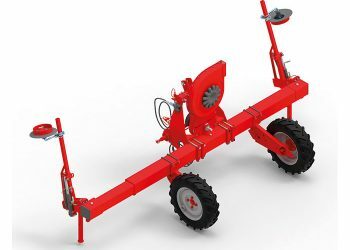 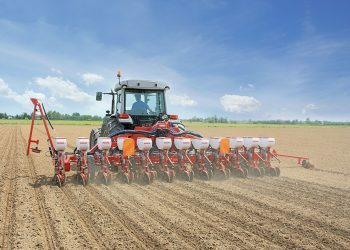 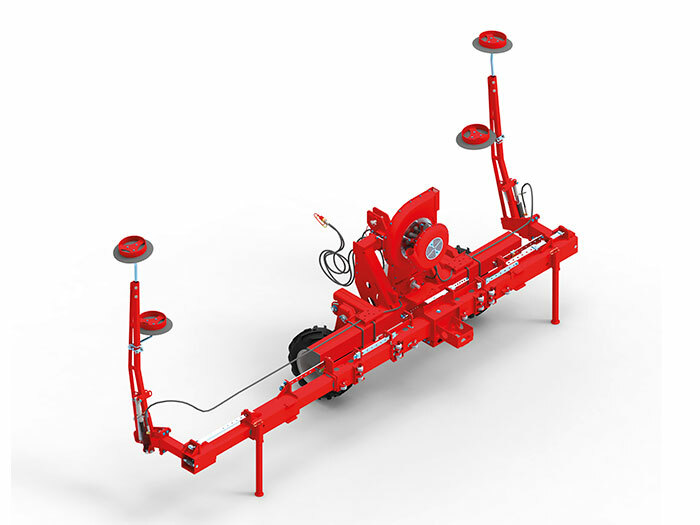 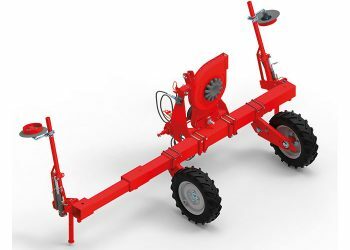 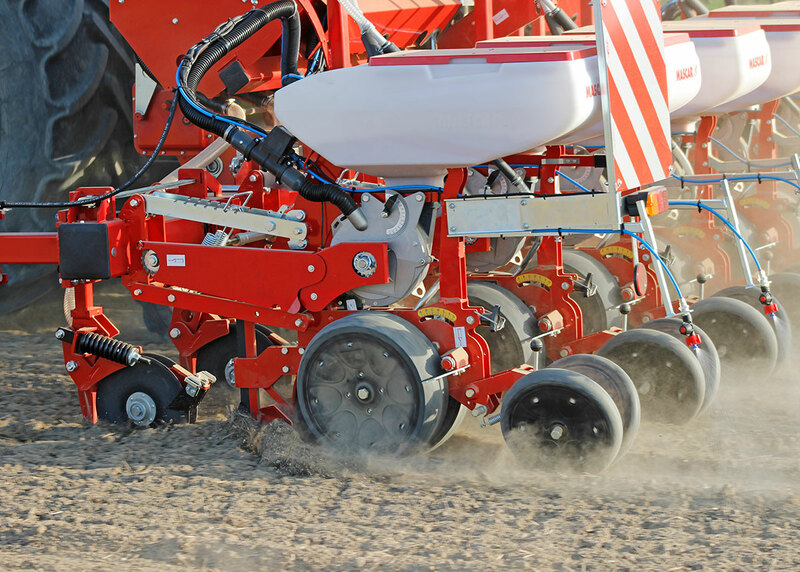 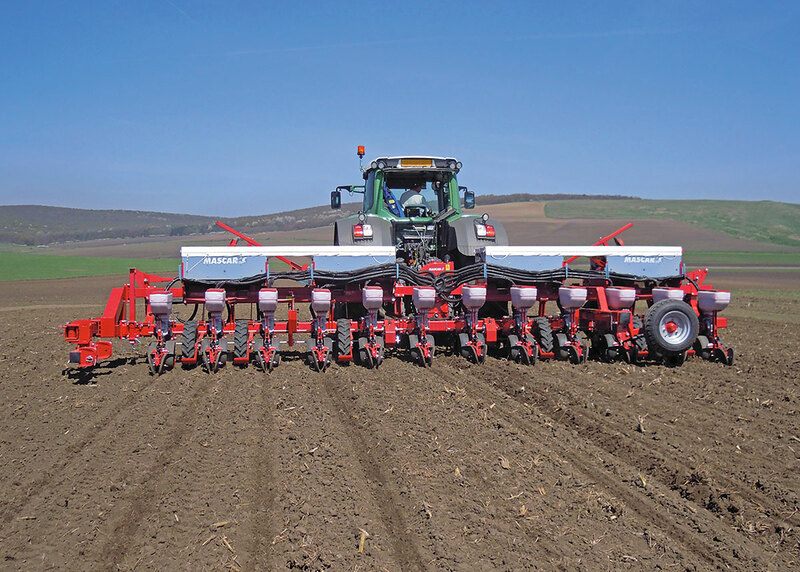 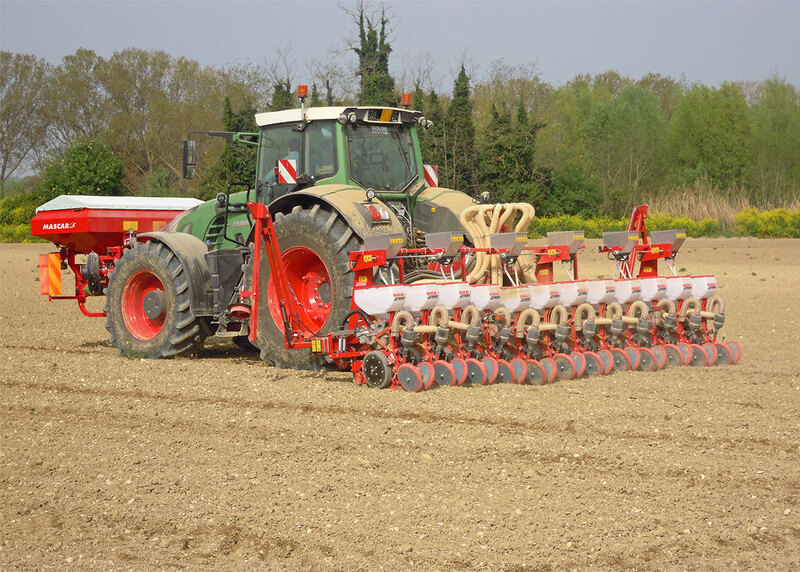 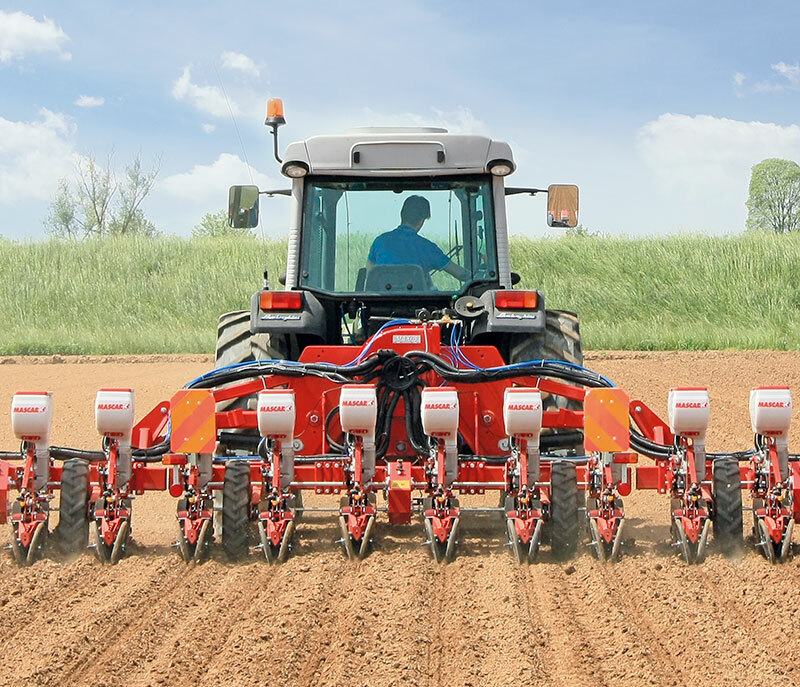 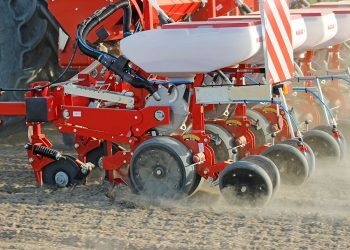 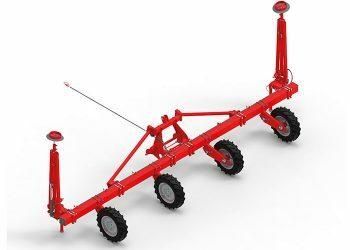 The MAXI-5 seeding element can be installed on the variable inter-row frames FLEX-EVO and MULTIFLEX. 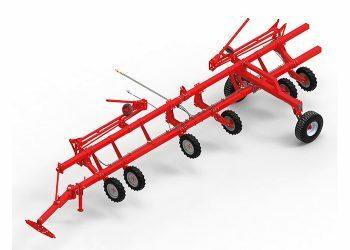 These allow the inter-rows hydraulic modulation to obtaining the undisputed advantage sow more crops with a single machine. 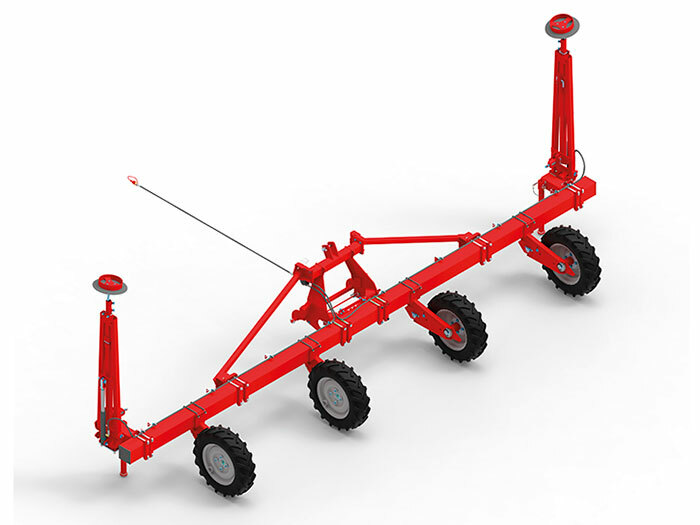 Lights cable extension with seed tank 60 Lt.